Entertainment capital city of the world, sin city, the city of lights, and the list is endless; there are no enough names that can be used to describe Las Vegas. Las Vegas is one of the most renowned city in the world, located in the state of Nevada; it is known for its entertainment, gambling, shopping, some of the most prestigious dining and many more fun related activities. It is the leading commercial financial and cultural center in the state of Nevada. The city receives lots of visitors during the year including investors, party lovers, gamblers, celebrities, professional players and many more. 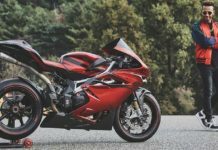 One of the activities that is gaining popularity at a very fast rate and attracting people from different parts of the world which does not take part in casinos or night clubs is the motorcycle riding. 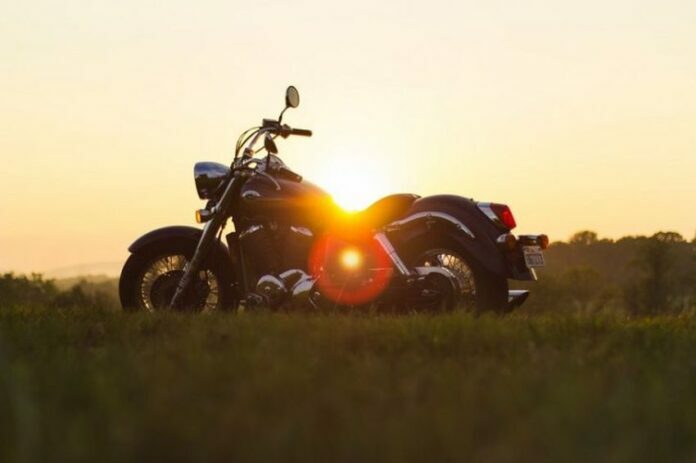 Availability of numerous companies for motorcycle hiring and good and clear roads makes it the most favorable place to experience the most memorable motorcycle riding memory in your life. 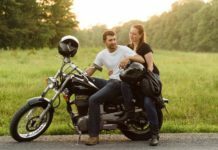 Some of the areas have been marked as the best Las Vegas Motorcycle route and it’s rare not to find a rider when you visit the area. 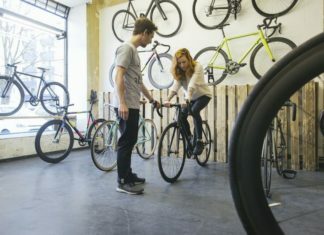 The next time you are planning for motorcycle riding in Las Vegas all by yourself or with your crew. 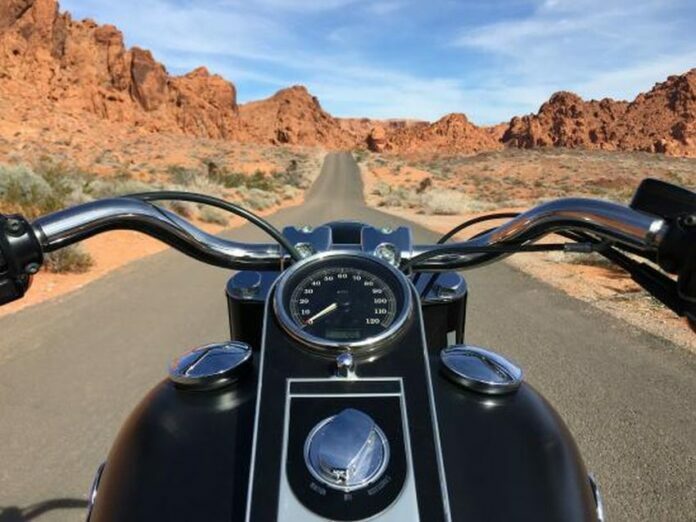 Here are top five best Las Vegas Motorcycle route you would like to visit. If you love sightseeing while riding your motorcycle, then this is the ideal route for you. 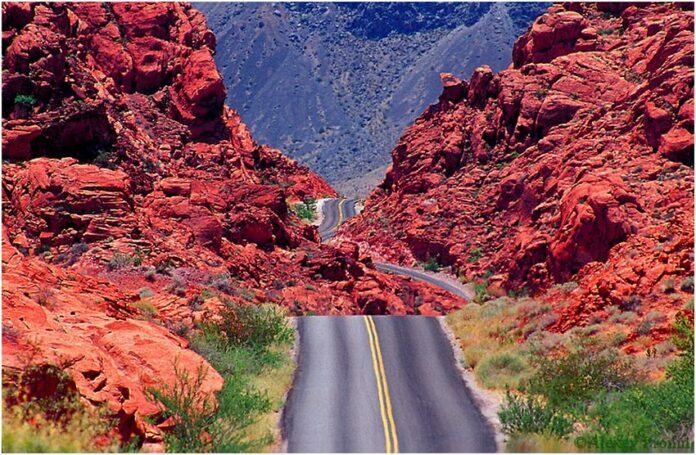 The valley of fire to hoover is a one day ride that passes through some of the most spectacular sceneries in Las Vegas. This is a 40,000-acre state park which is filled with white and bright red sandstone. 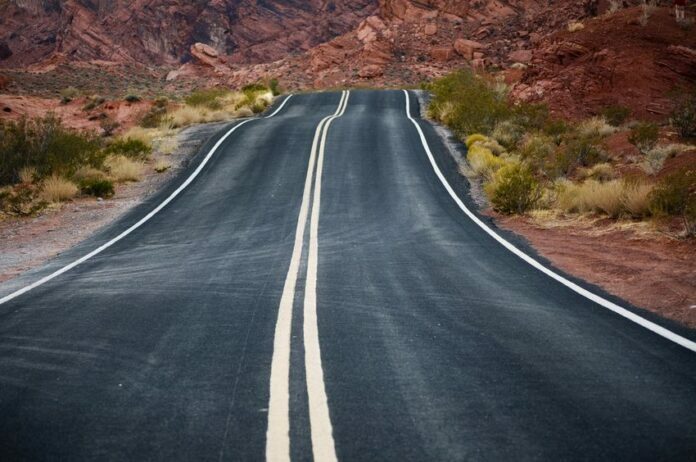 The valley of fire highway is a tranquil twisted road with lots of sights seeing stopovers as you ride. For a new rider, you have to follow the road to the park exit and maybe increase the speed on the Northshore road which is around Lake Mead. 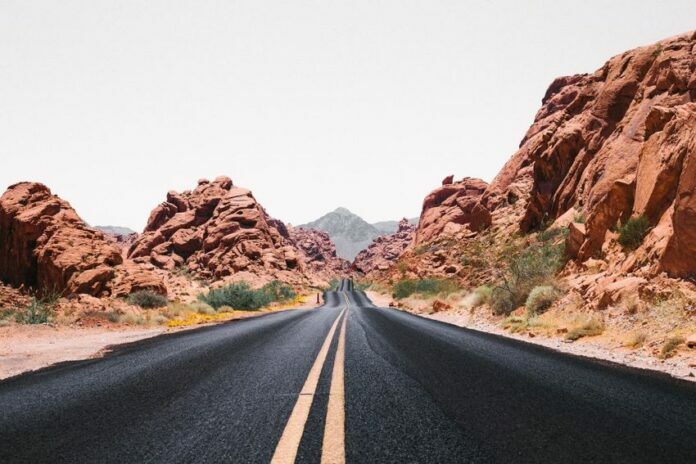 As you ride on the road, you get a chance to have a good view of Lake Mead with its beautiful and rugged sceneries. The Northshore road interconnects with lakeshore road and finally ends at the US highway 93. 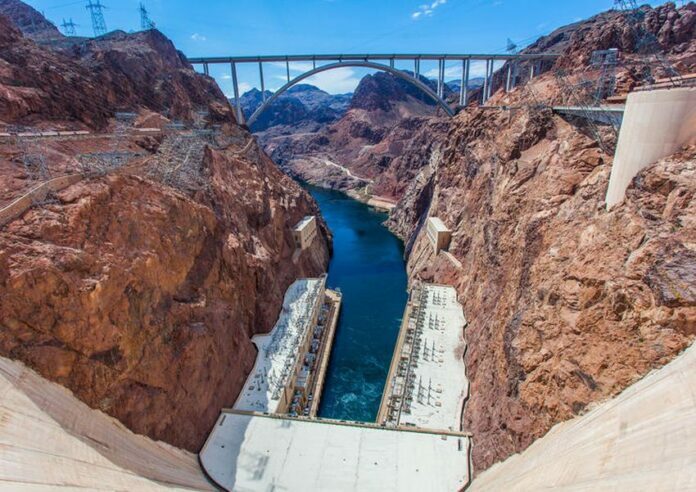 After that take the road to the Hoover Dam, you can have a break at the visitors’ center or you may decide to take a tour to the wonders of modern engineering.